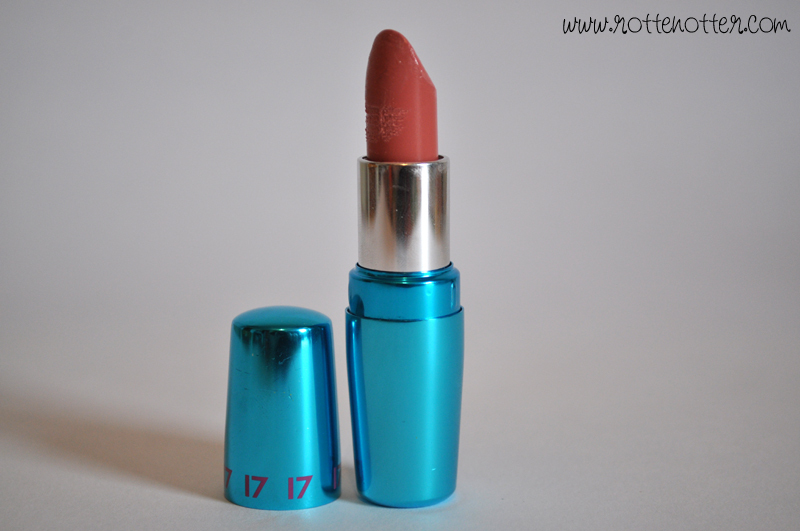 This weeks Lipstick is 17's Beehive, a popular one in the blogging world. This featured in my Novembers Favourites post and I'm still loving it now. I do find that it highlights any dry areas on my lips but looks perfect with a lip balm underneath it. Mine's a bit messed up as it melted a little bit in my bag. Awww I wish we had this brand here!